After a long fight over copyrights relating to the DVR, it has been announced today that AT&T has agreed to now settle the dispute and pay TiVo $215 million. 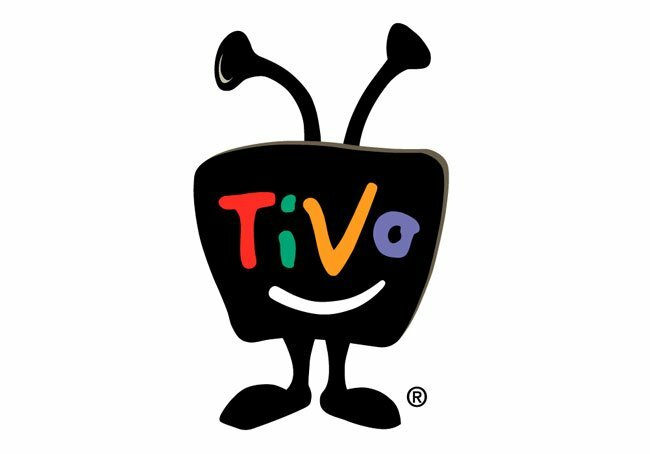 To settle litigation and acquire rights to use TiVo’s intellectual property. The payout will be spilt, with $51 million being paid upfront plus $164 million over the coming years, via quarterly payments through June 2018.